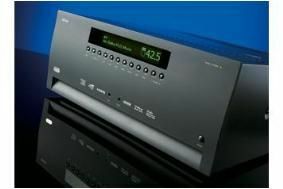 Arcam releases new software update for AVR600 amplifier | What Hi-Fi? A v1.9 software package is available for the AVR600 and the AV88, and can be obtained by emailing Arcam on support@arcam.co.uk. The two main fixes aim to 'suppress switching noises on input changes' and more importantly in our eyes, 'prevent random lockups on source changes'.